As of today our members can do a self-audit online at our website under Energy Info/Home Energy Suite. At the Home Energy Suite they would choose HomeEnergyCalculator to complete their audit. Also at this location is an energy library to help them with other questions such as how much does a space heater cost to operate. 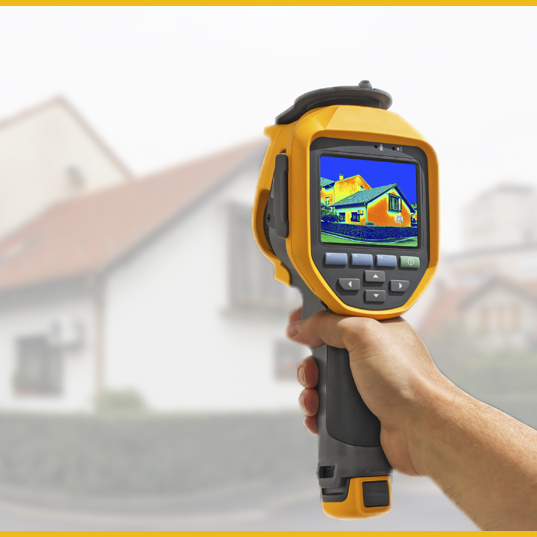 Members can request an energy audit at a cost of $50.00. Thermal camera evaluation of their home. These rebates are only available to members who choose to have the Premium Audit as a test and retest of the property is involved. Adding insulation without first looking to see if other problems may exist may only mask the true problem in the home. Insulation is not an air barrier. These rebates are to help with the cost of the upgrades to our members. This test takes about three (3) hours to complete with another trip to be made if the member makes some changes. Those that really need help with their electricity usage will benefit greatly by having us or someone else perform these tests. Georgia State Energy Code requirements starting July 1, 2011 requires all new homes built in Georgia have a blower door test to examine the tightness of the home before they can get a Certificate of Occupancy. We will be testing homes for our builders as well at a rate of $350.00 per house plus $75.00 for each additional HVAC unit. This law is only effective for houses permitted on July 1st or later.